When you’re in a dry place life feels difficult, things don’t seem to go your way. You feel like you can’t catch a break, you are generally unhappy. You might feel like you have been in a drought for years. Today is the day for the rain to come in your life. God wants you to know that you have been in a dry place long enough. I hear the sound of an abundance of rain. With the rain comes the favor of God, open doors, good breaks, strongholds are broken, and situations turn around for the better! 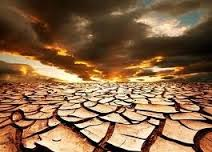 Every drought in your life is coming to an end. Get ready! You might feel like you’ve been in a hard place for a while. Your back is up against the wall and you can’t see any way out, but God has made a way for you! There is hope for your dry place! Choose to hope again! When you are in a dry place you feel like you have lost all strength to press on. When the rain comes, God restores your strength! 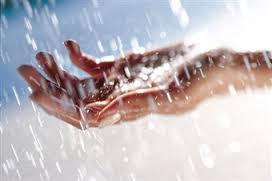 Let the rain of God wash over you today. You have been in a dry place long enough. God has blessings for you if you will just believe! You might be asking, “How do I get out of this dry place? How do I get God to rain down His presence in my life?” I have a simple answer for you today. Get into His presence… say a simple prayer and ask God to rain down His presence in your life. Ask Him for the rain! Elijah prayed that it would not rain and it did not rain for 3 1/2 years! Then Elijah prayed again and God brought the rain! Prayer is powerful. Have you asked God for what you need today? He is waiting to hear from you. Get passionate about the Word of God! God’s word refreshes you! Open up the Bible today and see what God has waiting for you! It’s all good. I heard it said that most people are generally unhappy. Even if things are going pretty good in life, most people are still unhappy. When you get your mind off of yourself and start thinking about how you can help other people, its amazing how you feel alive, you feel like you are making a difference. We need more people who are thinking about how they can bless someone else, rather than thinking about all of their own problems. 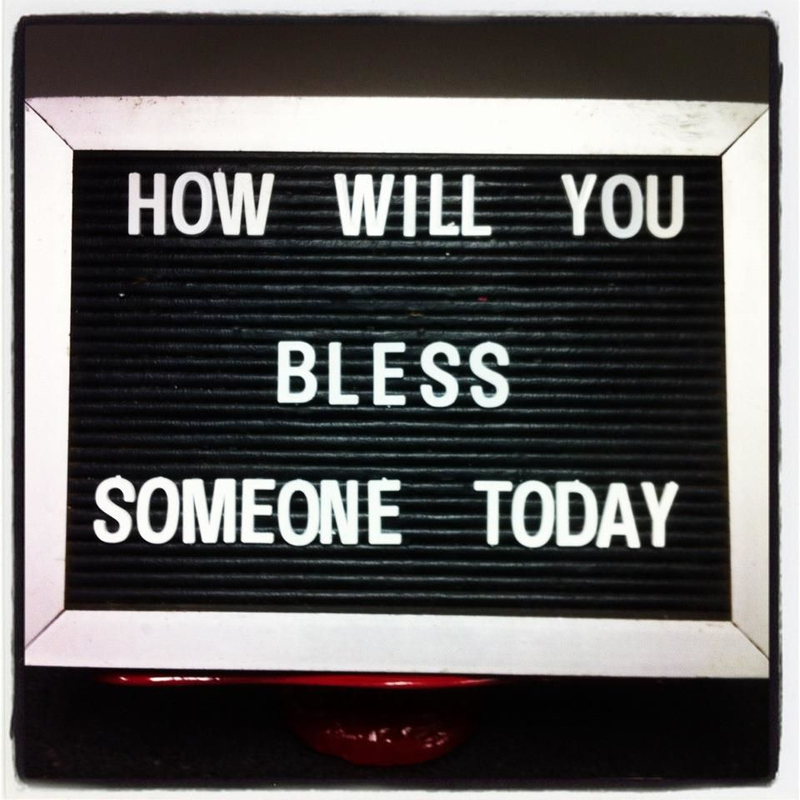 Decide today to get your mind off of yourself and bless someone else today. “Let my teaching fall on you like rain; let my speech settle like dew. “They are like trees planted along a riverbank, with roots that reach deep into the water. Such trees are not bothered by the heat or worried by long months of drought. God has an amazing plan for your life! 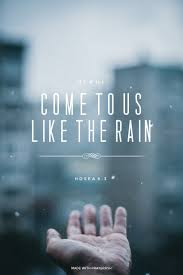 He has an abundance of rain waiting to be poured out on you… just ask Him for the rain! Get your umbrella ready! Thanks for sharing! Chose to serve and to be positive!